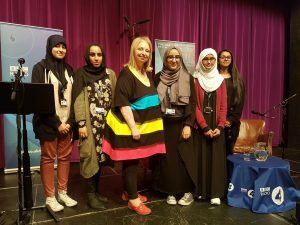 On Tuesday a number of students travelled to Stratford to attend the final of a series of Reith Lectures delivered by the double-Booker award winning author – Hilary Mantel. Students also spent the afternoon visiting the Shakespeare Trust, Birthplace Museum. The focus of the Reith Lecture was around adaptation, the power of historical narrative and the relationship between history writing and the evidence it is supposedly based on. 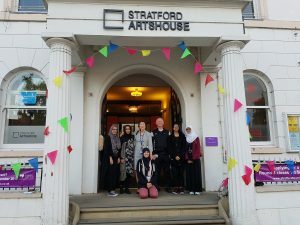 The lecture was followed by a series of questions in which Mehr Shahid was selected to quiz Mantel on the various abilities to “recreate historical characters”. 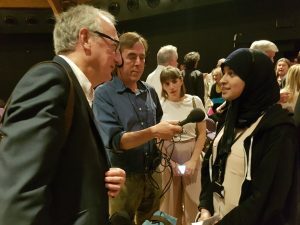 Mehr was even interviewed by the BBC Radio 4 Feedback programme! 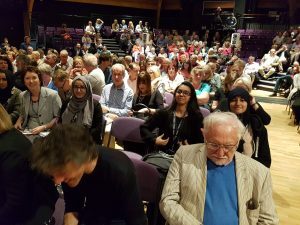 The Reith Lecture series was recorded for BBC Radio and the June 13th recording will be broadcast in early July.